The Dallas Business Club invites you to the September Professional Networking Event hosted by Carnegie Mellon, Notre Dame and UNT. 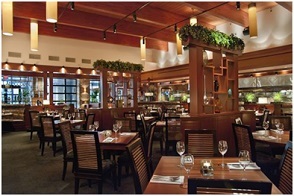 Join us for a great opportunity to network with your peers at the DBC September Professional Networking Event at Seasons 52 Northpark, where you’ll enjoy a casually sophisticated ambiance, custom built wine cellars and access to a fresh open-air patio. Seasons 52 offers an award-winning international wine list, and guests will enjoy happy hour prices, complimentary appetizers and giveaways.